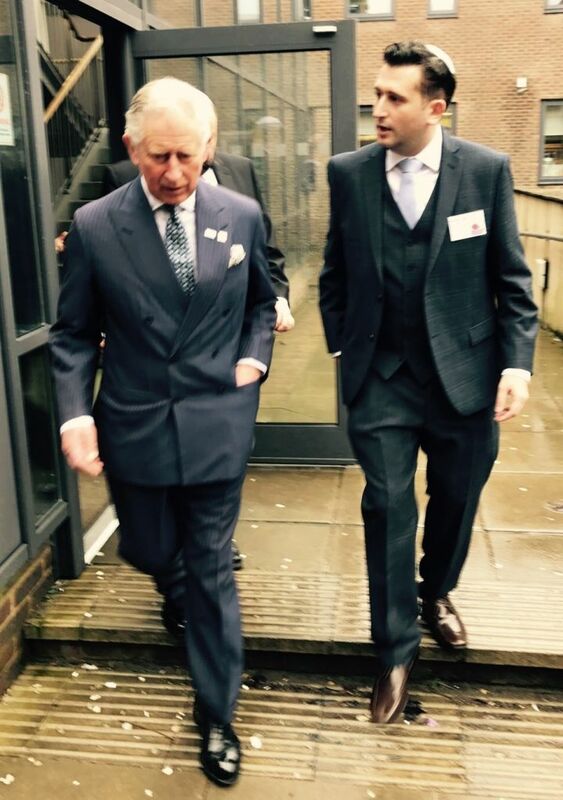 Cue the flashback music and wavy screen transition, as I’m instantly transported back in time to where it all began….. not several days earlier to the first of three times I would meet The Prince of Wales that week, but all the way back to my childhood. My dream as a young child was not the norm, whilst others aspired to be accountants, lawyers and doctors, my dream was to be a puppeteer, working with the Muppets and my hero, Kermit the Frog. The world of Jim Henson set my moral and ethical compass at a very young age to imagine a world of happiness with singing, dancing and laughter – and to paraphrase Kermit, my dream like his was ‘to make millions of people happy’. At the age of 14, far later than most do, I joined my local Jewish Lads’ & Girls’ Brigade (JLGB) group in Redbridge, which was a band. Then, as I will always be reminded, I was a painfully shy teenager who was either day-dreaming or drawing, but never spoke. Then all of a sudden I was handed the loudest instrument of them all, a trumpet, and it changed my life. JLGB helped me to discover who I was, to grow in confidence, hone my creative and leadership skills, and develop a sense of responsibility to give back to others. I had no intention or desire to become the professional Chief Executive of JLGB some 13 years later, I was quite happy lecturing in interactive media, but a trip to Poland with AJEX was about to change all that and was the start of my involvement with Yom HaShoah UK. I made a conscious decision whilst on the plane home, that I wanted to do something that made a difference, gave back to the community, and, as I had always dreamed, ‘made people happy’. When JLGB approached me to be their CEO in 2004, I could see how JLGB could be remediated to become exactly what was so needed for our community in the modern, digital and global 21st century. 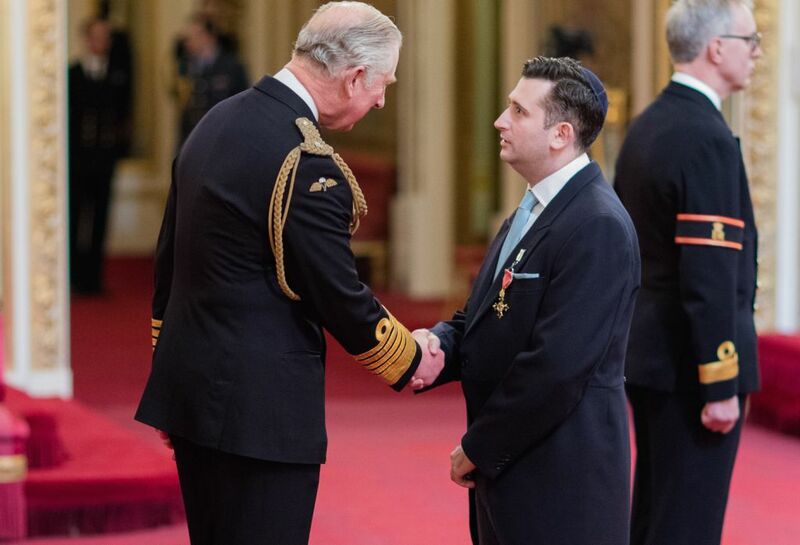 It therefore felt so right on the week of receiving my OBE at Buckingham palace, that by pure random coincidence, I would be able to demonstrate and showcase the work of the JLGB to the future King of England, not just once, but three times in the same week! 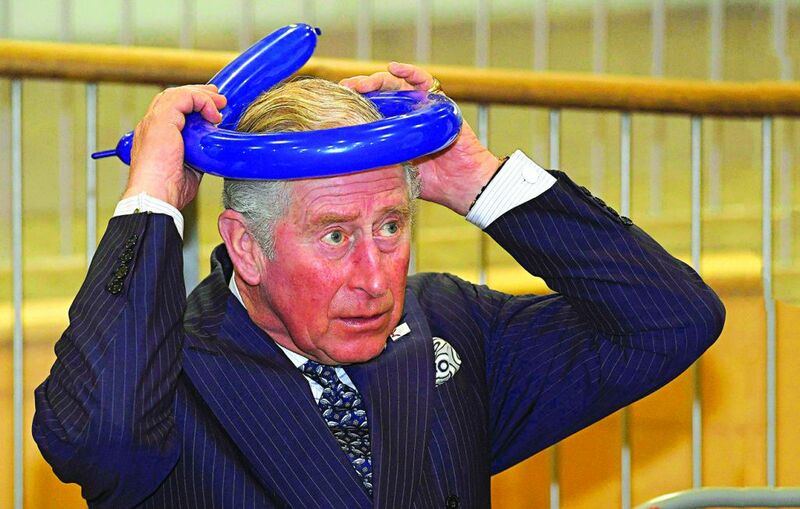 It could not have been more fitting than for my first encounter of three with the Prince was conducting the youngsters of Redbridge Band, the place where it all began. 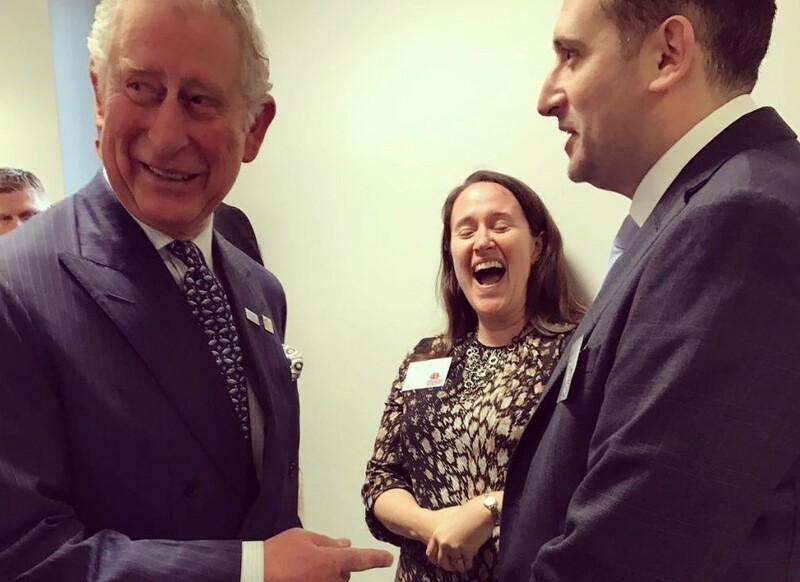 As I chatted with the Prince about the work of the JLGB, the bands performance and how he was looking forward to visiting Yavneh the next day (without any prompting from me! ), I felt a real sense of pride, not just British pride, but more importantly Jewish pride. Inspiring and empowering young people and ensuring that all those of faith and cultural backgrounds have access to everyday youth provision, that so many take for granted, has been my mission now for almost 12 years and I am immensely proud of all at JLGB for the phenomenal success we have had, enabling thousands to participate without their individual beliefs, values or practices being compromised. 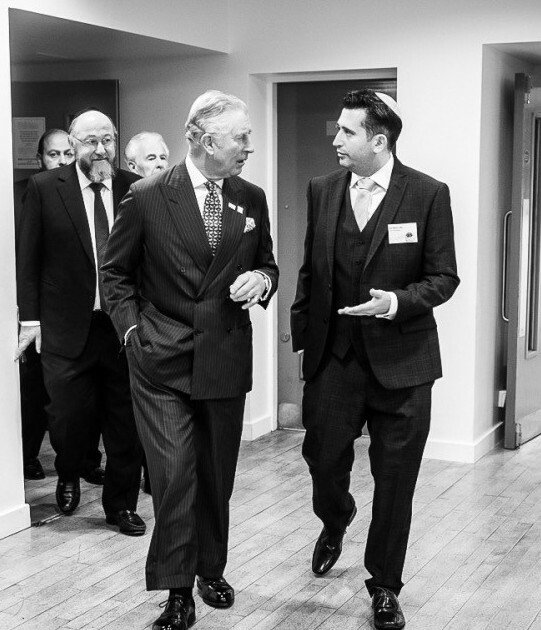 This could not have been demonstrated better than by encounter number two with Prince Charles, where the very next day he visited the brilliant Yavneh College to see how faith communities give back to society through youth social action both inside and outside the classroom, through an age-progressive framework of JLGB national volunteering awards. “You’ll be sick of seeing me soon!”, said the Prince, as I picked up and built upon the conversation we were having only a day earlier. This time I gave more background about the 122 year history of JLGB and how we have been running his father’s award, the DofE, since it began 60 years ago. The display of skill-based activities he saw, led brilliantly by our young JLGB leaders, focussed on British citizenship and Jewish identity, and to top it off, a newly formed band, created especially to mark his visit, gave their debut performance. Who knows perhaps like me, a future CEO of the JLGB was amongst its players on that day, who I hope will be as fortunate as I have been to hold such a privileged position.